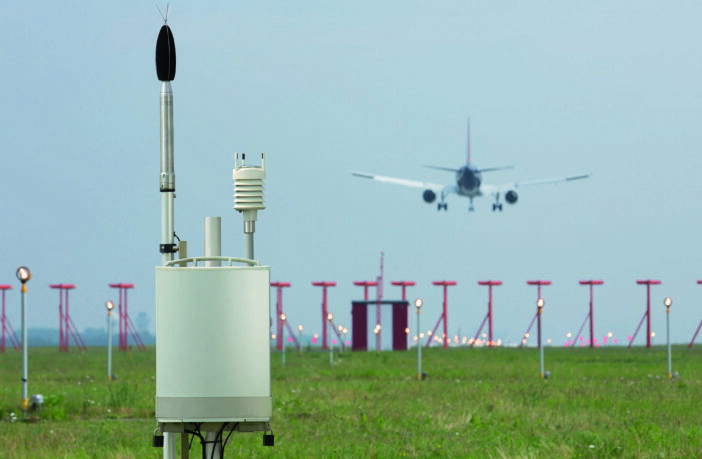 London Gatwick Airport has invested nearly £1m (US$1.3m) in technology to improve the monitoring of aircraft flights and associated noise levels so that local residents can access data and generate reports on demand. In a UK airport first, the new system, provided by EMS Brüel & Kjær, also allows noise complaints to be submitted via an automated telephone line, a request from the local community. 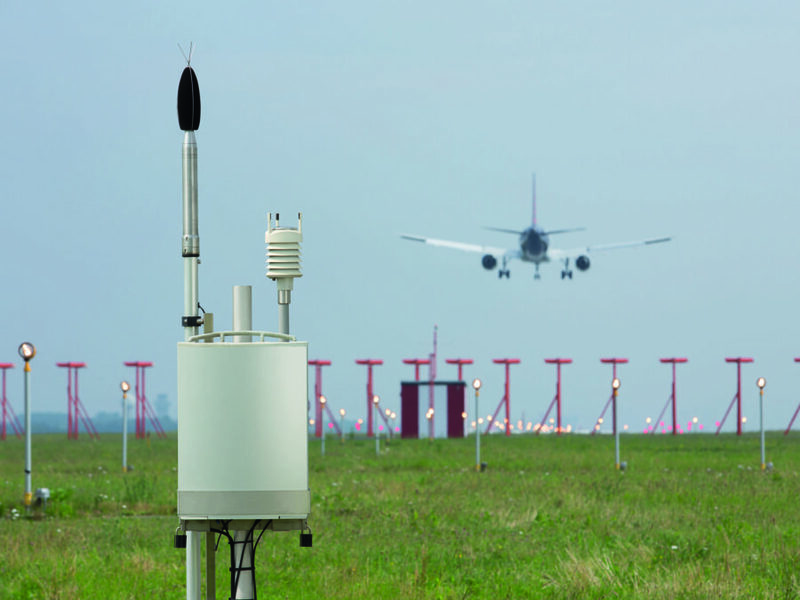 Up to 23 noise monitoring terminals will be introduced to collect noise levels, which can then be presented in real time alongside flight information from the airport radar and other airport systems. Airlines can also use the data to analyze how they might improve the performance of flights in terms of track keeping and noise. The system also makes aircraft noise information easier to access and understand through a new website that can be customized to show information on flights and noise relevant to a resident’s location. 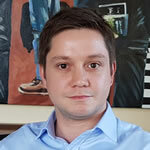 Tim Norwood, director of corporate affairs, planning and sustainability, Gatwick Airport, said, “While many thousands of local people benefit from Gatwick’s jobs, connections and wealth creation, we know that some residents are concerned by the impacts of aircraft noise. The new noise and flight track keeping system means that residents can more easily and conveniently access information, and generate reports, on aircraft noise in real time. “The system is comprehensive, easy to use, and based on the latest technology and we very much hope that it also helps us to improve our engagement with communities that are negatively impacted by aircraft noise,” he said.